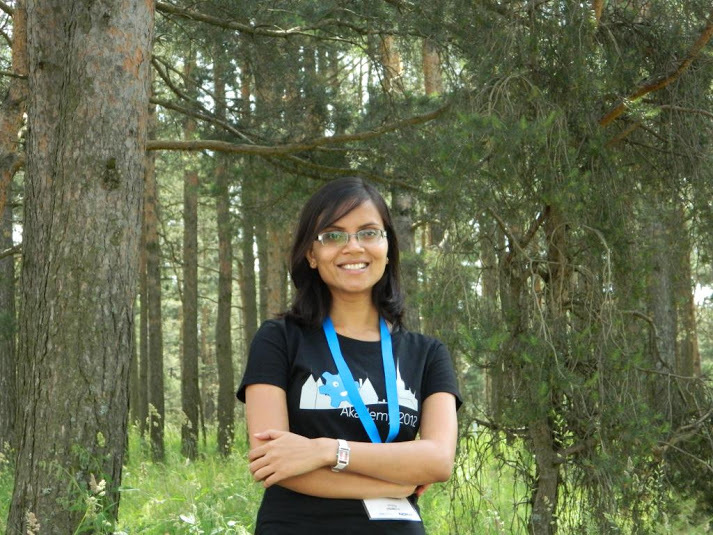 Sinny works at Red Hat as a Software Engineer. Loves and promotes Open Source. Contributes to KDE‘s Plasma Media Center an Open Source Project.